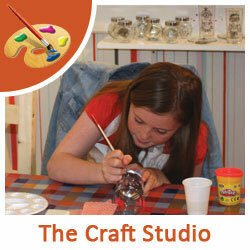 Things to do in Suffolk Glass & Craft Kersey Mill Suffolk - Family Fun craft studios. 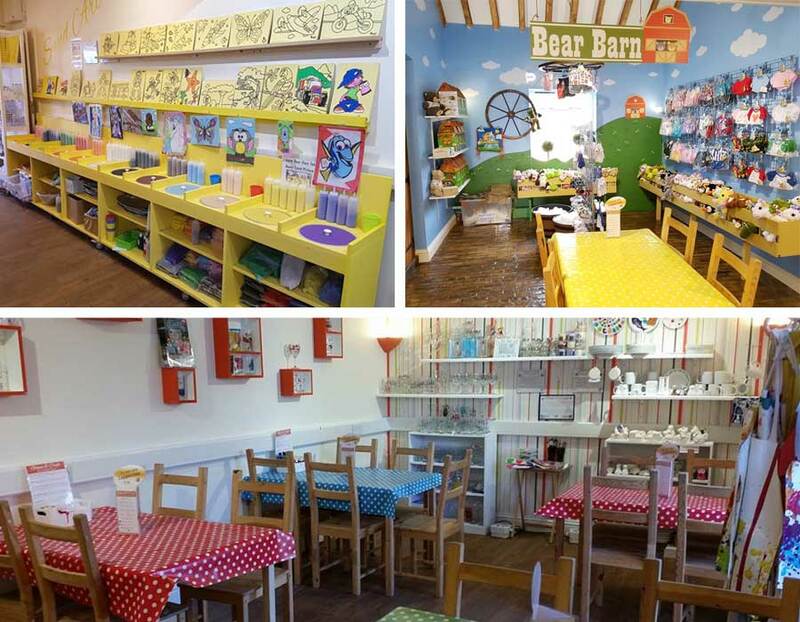 Glass & Ceramic Painting, Bear Building, Decopatch Craft and more! 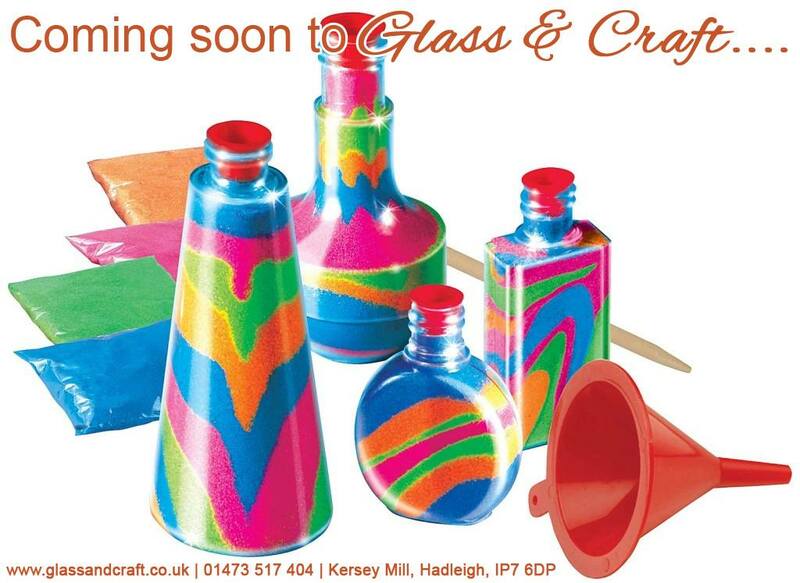 Glass & Craft – Creative craft fun for everyone! Are you looking for things to do in Suffolk? Welcome to Glass & Craft! 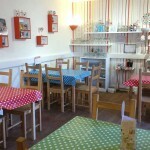 We are a family run craft workshop centre & local craft gift shop based at Kersey Mill near Hadleigh, Ipswich in Suffolk . It’s not just a kids activity! 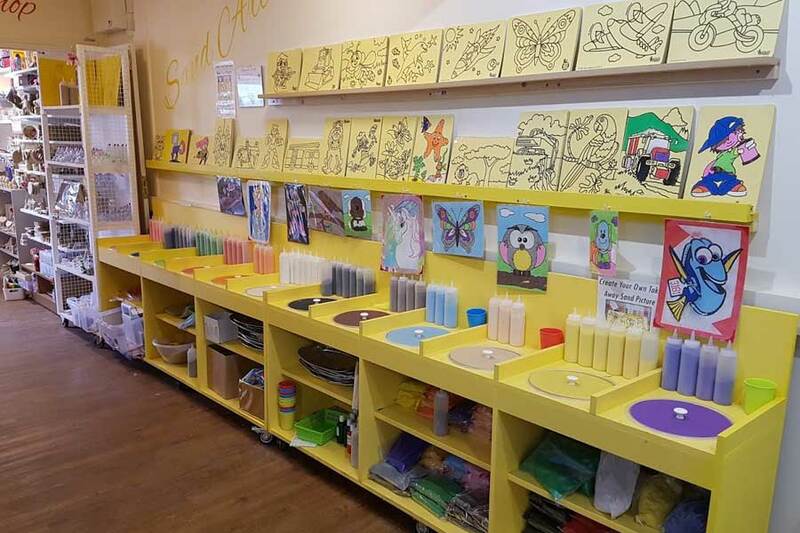 Here at Glass & Craft Hadleigh we offer a wide range of fun craft activities to suit all ages from children to adults in our 2 dedicated craft areas. 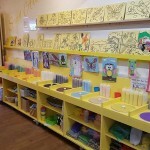 Choose from such crafts as glass painting, ceramic painting, bear building fun, decopatch, wood painting, fabric fun, Sand Art and now, Mosaics. 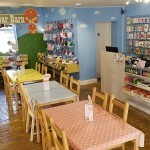 We can cater for individuals, family groups, childrens craft parties, WI groups, hen parties, school groups and more! Booking is not essential as we can seat up to 35 people at any one time. However, we would advise to book during school holidays and weekends as we can get busy. During the Summer months you are also able to make use of our outside craft area with children slide and sandpit. If you would like to reserve a craft table please click here or feel free to phone the Glass & Craft studios on 01473 517 404 or email info@glassandcraft.co.uk to avoid disappointment. 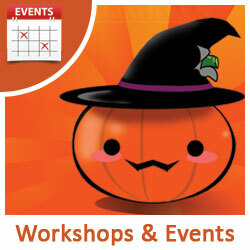 Lots of things to do – Which fun craft will you choose at Glass & Craft? 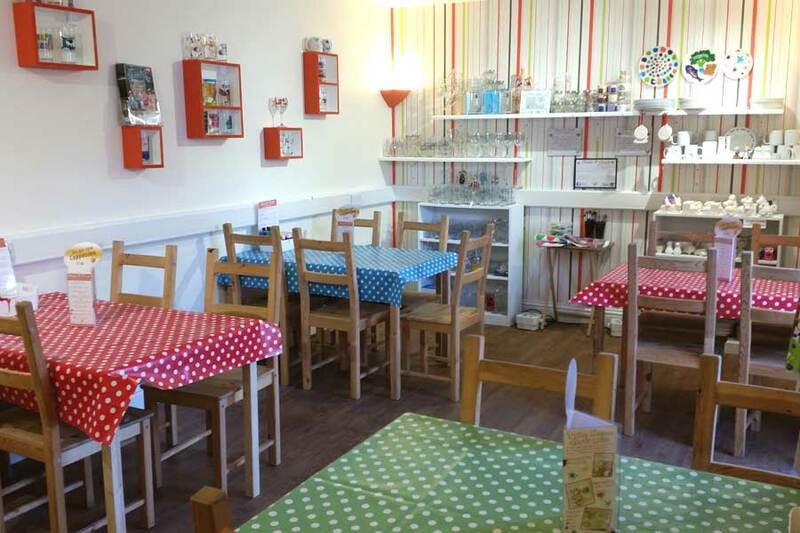 We currently have 9 main crafts available to get creative with in our 2 dedicated craft workshop areas. 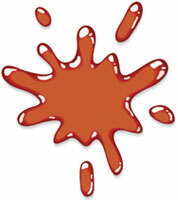 Click below for more information on each of our fun crafts. Foam Clay is our newest craft to launch here at Glass & Craft. Use the vibrant coloured foam clay to mould around a wide range of craft items. Foam clay can be used on decopatch, ceramic and wooden items. Come and give Foam Clay a try today! 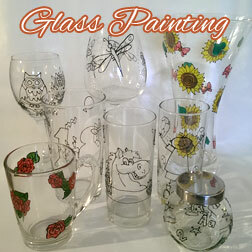 Glass Painting – Paint your own unique glass from a wide range of pre-painted design templates and glassware. Choose from designs such as poppies and lilies, football and cupcakes, popular children’s cartoon characters. 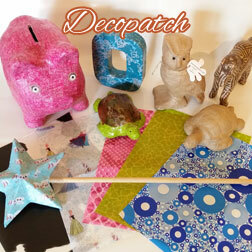 Decopatch – Try your hand at the 3D decorative craft of Decopatch. Decopatch involves tearing brightly colourful paper into small sections. Then sticking it on to a range of 3D animals and figures using special decopatch glue. 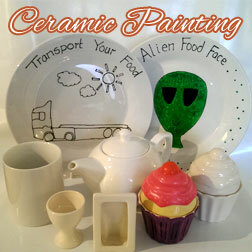 Ceramic Painting – Choose from a wide range of ceramics to paint. Choose from money boxes to egg cups, mugs to ceramic tiles and plates. For the younger ones why not try our NEW hand print plates and mugs. 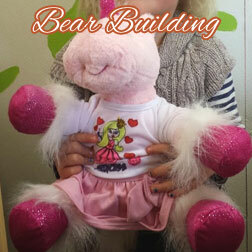 Bear Building Fun – Stuff your chosen fluffy bear friend by hand. Then add in your fabric heart but don’t forget to make a wish! We also have a nice selection of clothing which can even decorated using our special fabric pens. Fun with Wood – Use our fast drying acrylic paints to decorate wooden items such as animals, figures, clocks and much more. 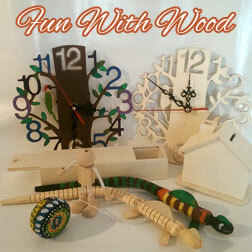 Just like many of our crafts your wooden item can be taken away on the same day. 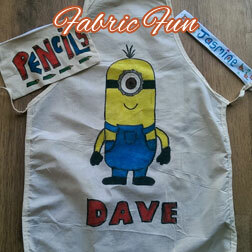 Fabric Fun – Using our special fabric pens or fabric paint choose to create your masterpiece on aprons, pencil casees, slap bands. You can even have your own outlined t-shirts to colour in (pre-order order). Sand Art – Use the 12 brightly coloured sands to decorate your very own sand picture or fill one of our many sand bottles, key-rings, bracelets or necklaces. 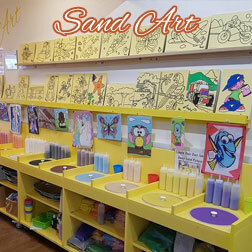 Our sand art is great fun for all ages. 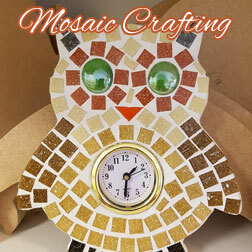 Mosaic Crafting – More suited for older children and adults. Choose from a wide range of wooden mosaic shapes and use the colourful tiles to make your creation. 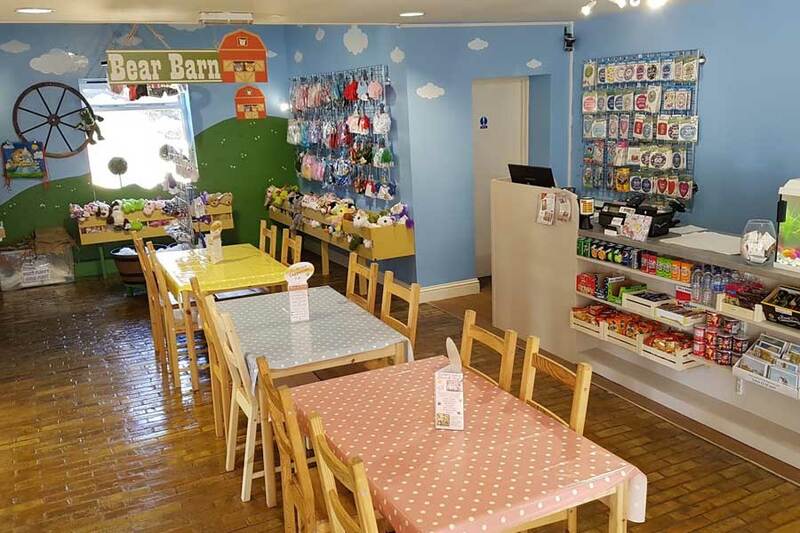 With our 2 dedicated craft workshop areas, sand art station and bear building area we are able to sit up to 35 people at any one time in. 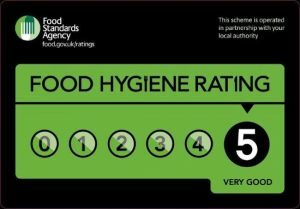 This means that we can cater for both big groups or small families. Perfect if you are looking for things to do in Suffolk. 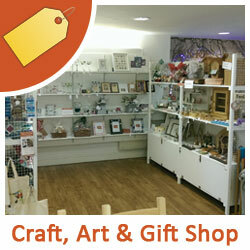 As well as our craft workshop and studios we also have a very well stock craft & gift shop called The Suffolk Craft Shop. Here, we have some amazing local Suffolk, Essex & Norfolk craft makes who display and sell their wonderful handmade items in the craft shop. From luxury hand made soap to unique handmade jewellery. Handcrafted wooden pens to decorative slate coasters. Personalised glassware to candles and more you can be sure to find the perfect gift for a loved one or item for your home. 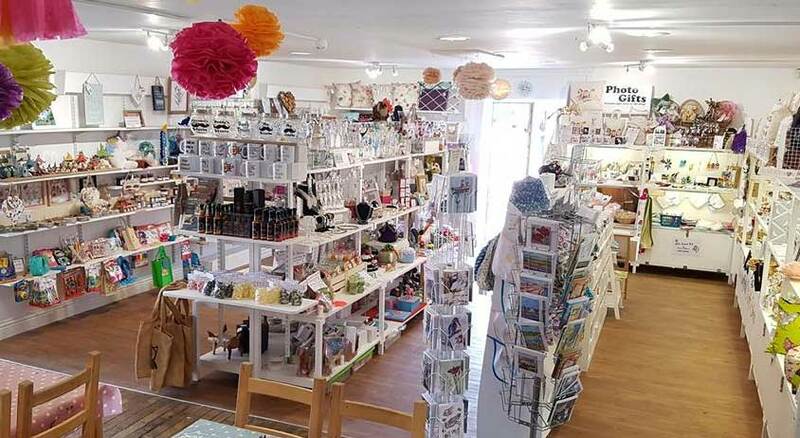 If you are a local craft maker and would be interested in displaying and selling your items in our craft shop at Kersey Mill please visit www.TheSuffolkCraftShop.co.uk for more information. Are you Looking for a Children’s party with a difference? 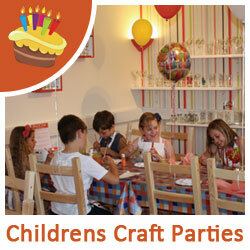 Why not take a look at our Children’s Craft party Packages for some great craft craft party ideas. Most parties include at least 2 crafts. Children can paint their own personalised glasses and also create a Decopatch item all for just £11.95 per child! 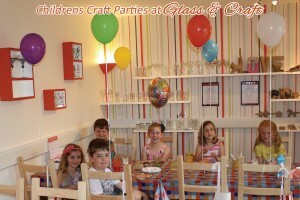 Other parties also available to include any of the crafts we have on offer. We can also do themed children’s parties from princess to pirates for any age. 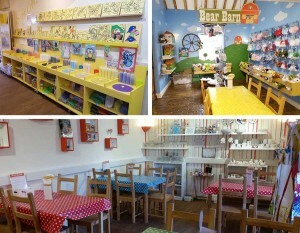 We can even provide bear building children’s parties where they get to make their own teddy bear! Please click here for more information on our Children’s craft parties in Suffolk. 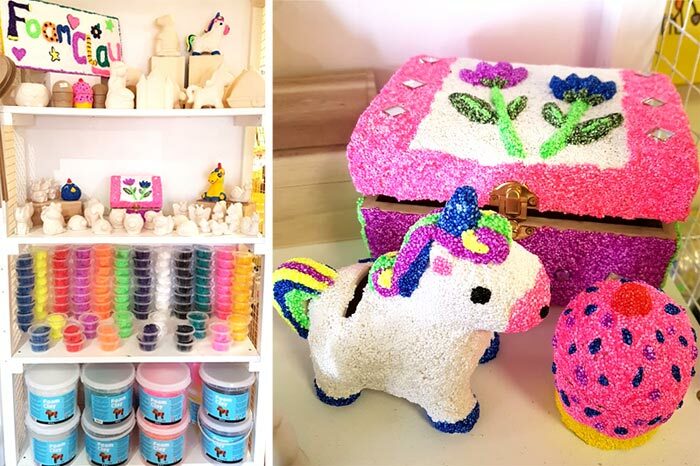 Click here for more information on our children’s craft party..
Use the form below to signup for our newsletter to receive exclusive offers and discounts from time to time.